If you are buying or selling your home, a professional home inspection is one of the best tools you can employ to safeguard your real estate investment dollars. An inspection assists you to determine whether the home will meet expectations and if there are any unanticipated maintenance or repairs required before you buy or sell you home. All information gathered during the inspection process is contained in a customized, comprehensive, easy to read report. Delivered to you on site following the inspection, there is no waiting for the report to be delivered the next day? Is made easy, our staff is available to take your call 7 Days a week from 8:00AM to 8:00PM. Our staff is friendly, professional, and prepared to address any question you may have. We welcome client’s participation in the inspection process. 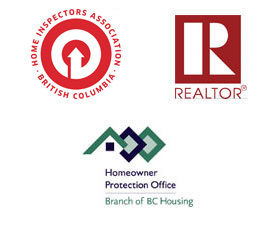 Participating in the inspection will allow you to benefit the most. We are available to address any questions you may have by phone or e-mail complimentary. As along as you own your home. Our inspectors are professional, excellent communication skills, in depth technical knowledge and extremely well trained. 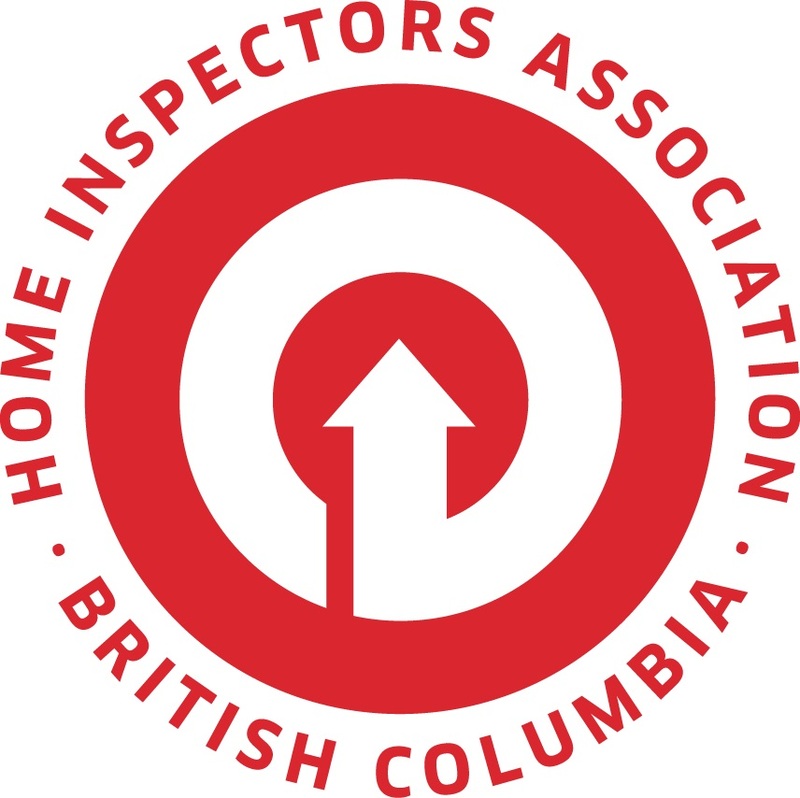 All inspectors are licensed and members of the Home Inspectors Association BC (HIABC – Home inspection). BIS Pre-listing Inspection is a powerful tool that can help you sell your property in a shorter period with fewer challenges and for more money. A Pre-listing inspection will reduce the risk of a deal falling through or renegotiation at the eleventh hour. The buyer’s inspector has discovered a major issue(s) that no one was aware of. The inspector may scare the purchaser away by making a minor issue seem like a big problem. Pre-listing inspection will assist a seller in understanding the repairs or maintenance that should be done, prior to the home being on the market. Pre-purchase inspection provides you with important information on the current condition/performance of the building. 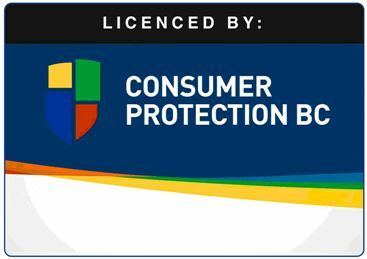 Not knowing the true condition of your potential purchase could cost you a lot of money on major repairs or replacement of expensive systems.